Infocus M810T is a 4G Smartphone with some competing specs. The device is available for $159.99 at Everbuying.net with free shipping and unlocked for worldwide use. 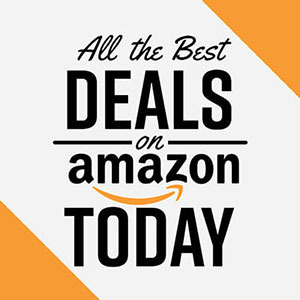 To make this deal better and let you save some money we have brought a coupon code using which you can grab Infocus M810T for just $148.99 i.e., $11 discount. Do checkout below to know what all is packed inside the Infocus M810T. The Infocus M810T features a 5.5 Inch Capacitive touchscreen display with 1920 x 1080 pixels (FHD) resolution. The processor under the hood is 2.5 GHz Quad-Core Snapdragon 801 combined with Adreno 330 GPU for smoother graphics performance. Coming to memory aspects, the Infocus M810T comes with 2GB RAM and 16GB internal storage which is further expandable up to 64GB via microSD card, So multitasking and storage are not big issues for this device. Now coming to camera, Infocus M810T sports a 13.0 MP primary rear camera with Sony Exmor R Sensor, AF, Video Recording, and HDR etc. It also comes with a 5.0 MP front facing shooter for selfie lovers. The device runs on Android 4.4 KitKat and supports more than 45 regional languages. The entire unit is backed by a 2,600mAh battery and is expected to give at least whole one day usage. It packs some of the sensors like Ambient Light, Three-axis Gyro, Proximity and Gravity Sensor. Coming to connectivity features, Infocus M810T offers 4G, 3G, GSM, Wi-Fi 802.11 a/b/g/n/ac, GPS, Bluetooth, NFC, OTG etc. and the network bands supported by the device are listed below. Below are the quick specs of the Infocus M810T for quick reference. 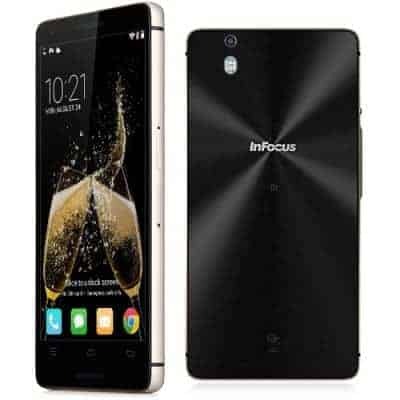 Infocus M810T is available for $159.99 at Everbuying.net, but by using M810T as coupon code you can grab the device for $148.99.